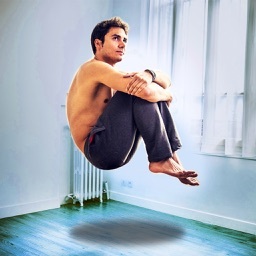 Levitation Camera lets you create professional looking levitation photos in a minute! 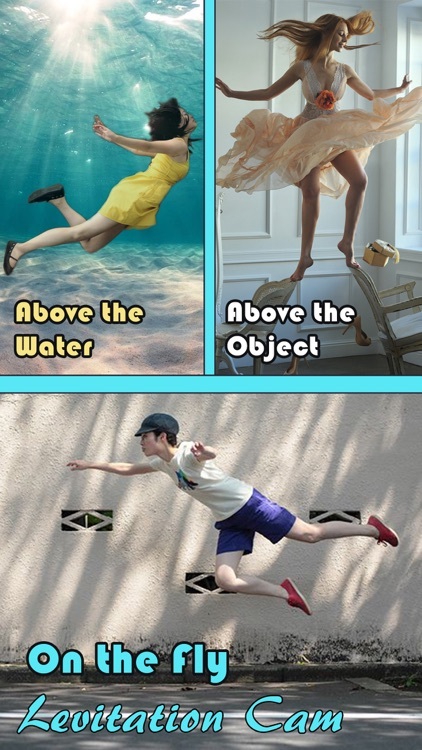 You can superimpose yourself or any objects in the air! 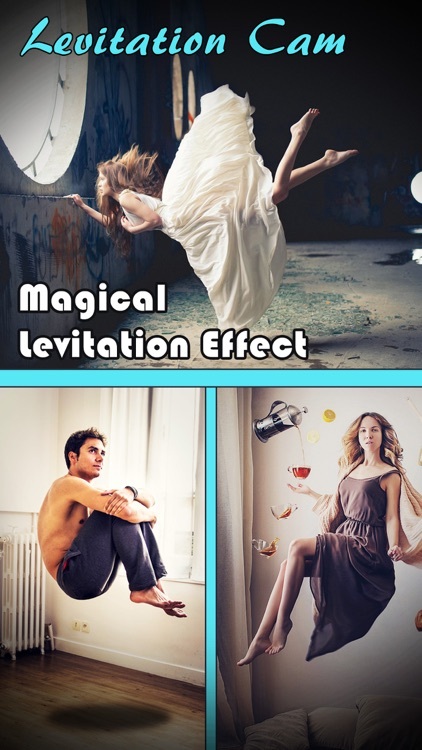 Levitation Camera provides beautiful backgrounds, amazing photo editor tools and powerful blend modes. 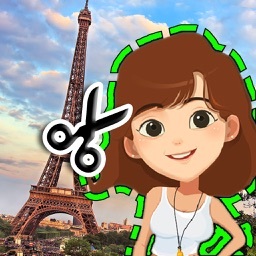 You can easily create your artwork and share with your friends. • Fun, fast and easy to use. 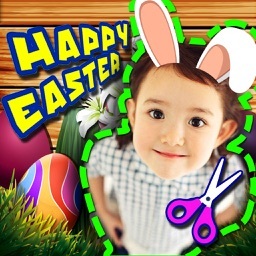 • Powerful photo edit tools. 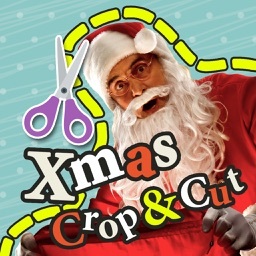 • Easily cut, erase, rotate, pinch photo. 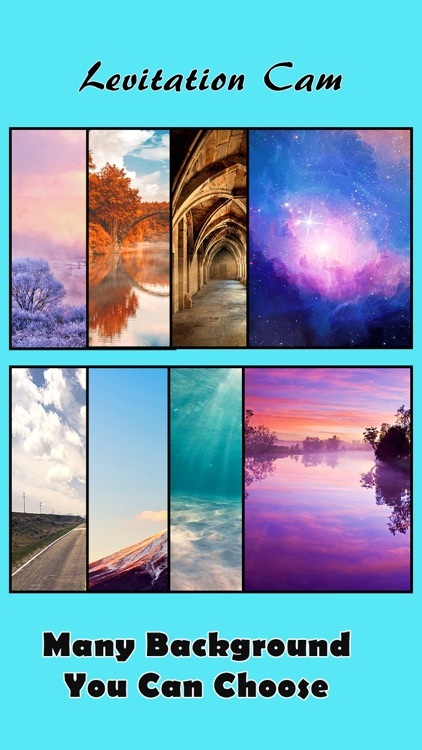 • Save photos to your photo library. 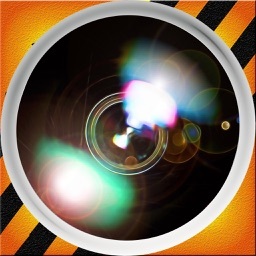 • Share photos on Facebook, Twitter, Instagram or via Email, Sms.